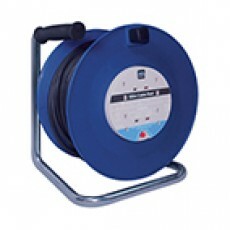 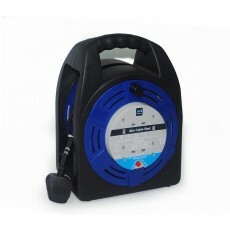 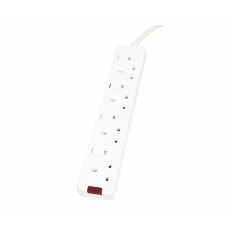 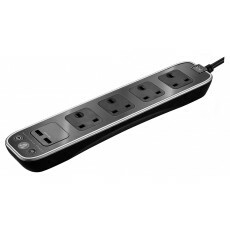 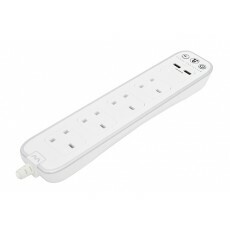 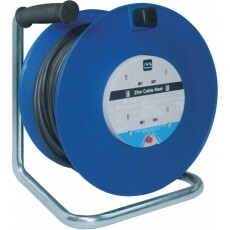 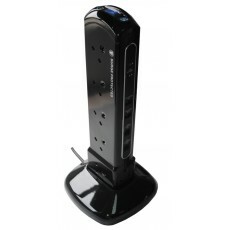 High quality extension leads at great prices from The Electrical Showroom. 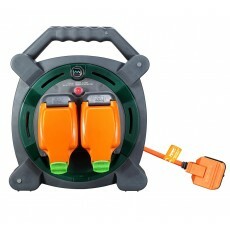 Take a look at our range of surge protection extension leads, available in lengths from 1 meter to 50 meters. 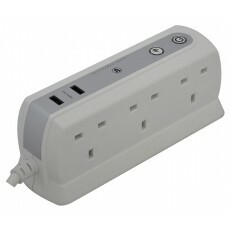 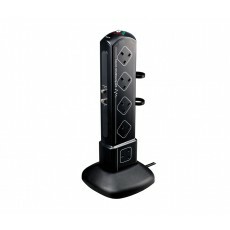 The range also includes the popular extension leads with USB chargers.